Hotels, Guesthouses, Shared Rooms. We have it all! Looking for accommodation for yourself or your large group? We can help! 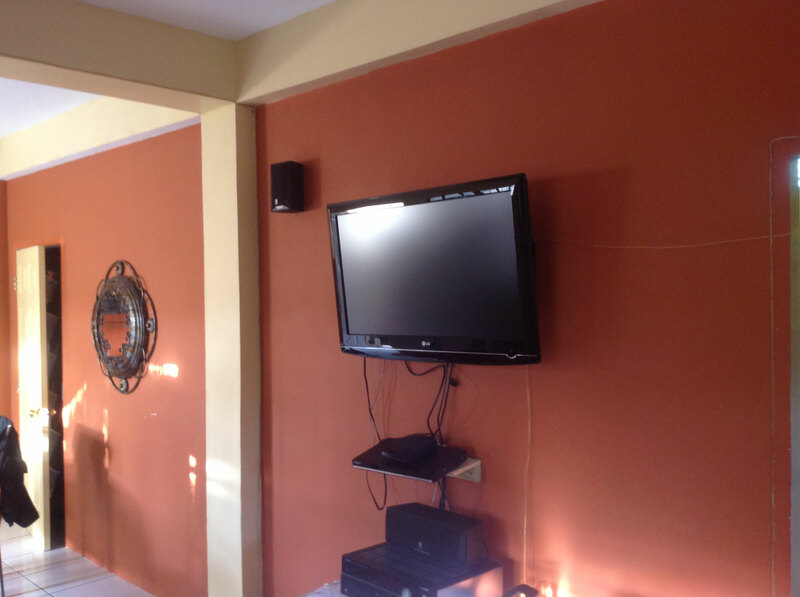 3 bedroom duplex located in the Glencoe area of Point Cumana. A short 3 minute drive away from Massy Supermarket and other foodstores! 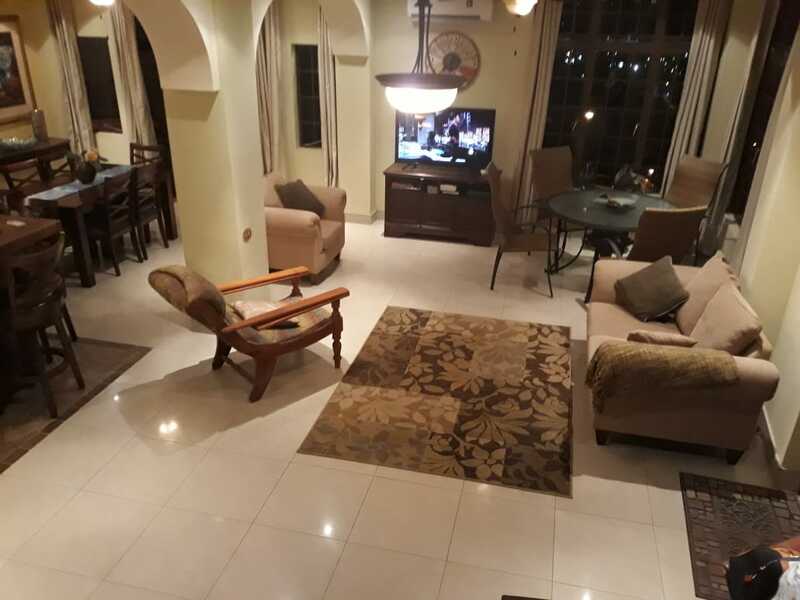 This is an executive house located in a safe and quiet neighbourhood available for Carnival a 15 minute drive away from Port of Spain, Diego Martin and Chaguaramas,which puts you at the nucleus of many of the Carnival activities such as Farm House, Phuket, Blue Range Cooler fete and Sunny Side Up. This unit is great for groups and/or families who want the best of both worlds - a pumping Carnival whilst basking in the peace and quiet that this luxury house has to offer. Wifi, AC, and fully furnished and equipped to a high standard, this house takes care of your needs. Comfortable for 6. Maximum group size - 7 people. Non refundable deposit of 50%, due 7 days after booking. 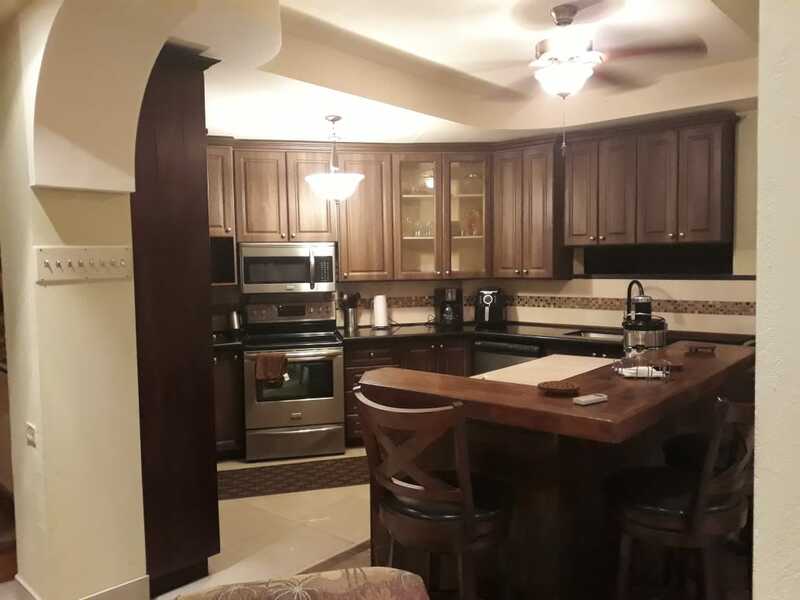 Full Kitchen with Island and Stainless Steel Appliances. 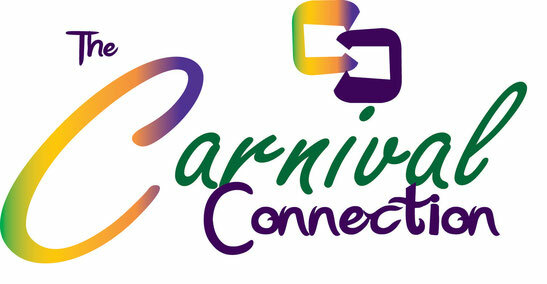 For groups that want to be in the middle of the Carnival action, this option is perfectly located a hop and a skip away from Frankies on the Avenue, Burger joint and all the activities that the Avenue and environs have on offer! 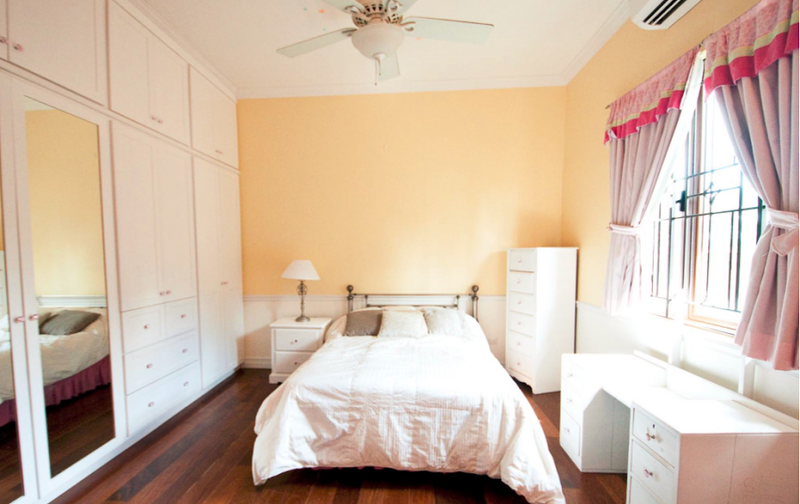 It is also a 10-12 minute walk from the Queens Park Oval and 15-20 minutes walking distance to the Savannah! This two bedroom apartment offers all the necessities during the feteing season. 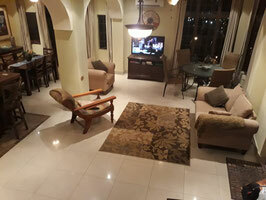 Fully furnished and equipped, guests will have no problems meeting their daily needs. This option is great for groups of 4 but can hold a maximum of 6 persons. It features AC in bedrooms, Wifi, bathroom and cable. This option is ideally located for fetes happening in Port of Spain and the parade of the bands. For groups on a budget, this cozy unit is a short 5-7 minute drive away from the heart of Port of Spain, the Queen's Park Savannah, and walking distance (2 minutes) from TRIBE Costume collection in Cascadia Hotel! Situated in the community of St Anns, this two bedroom apartment offers the necessities during the feteing season. 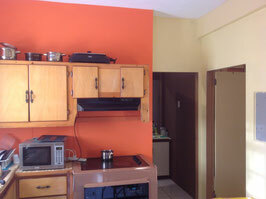 Fully furnished and equipped, guests will have no problems meeting their daily needs. This option is great for groups of 3 or 4 but can hold a maximum of 5 persons. It features, Wifi, Hot and Cold water, parking for 1 car and a 'starter kit' for food. This option is ideally located for fetes happening in Port of Spain and the parade of the bands. 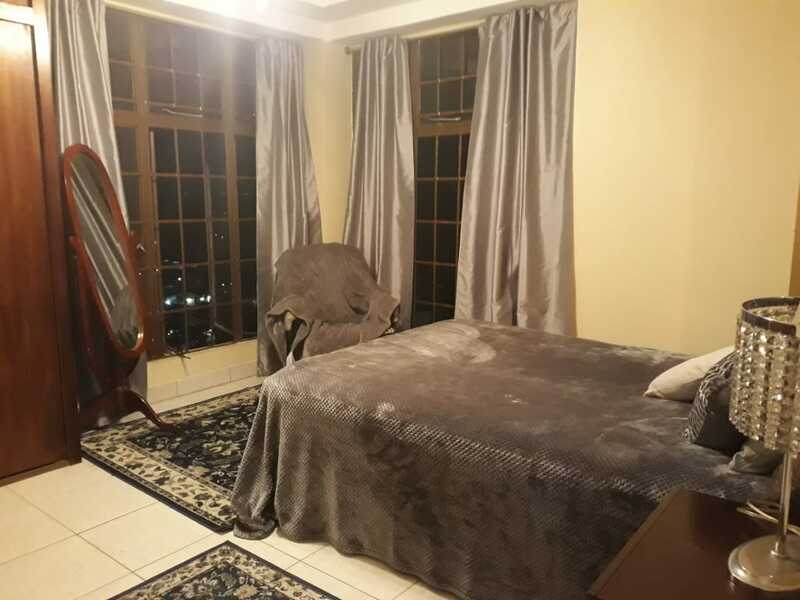 Cozy apartment in Belmont a 10 minute walk from the Savannah. Located on a quiet street, off of Norfolk street, this cozy unit affords the Carnival visitor with everything that they need. A cool 10 minute stroll from the Savannah, it is very accessible for events, jouvert and the parade of the bands. 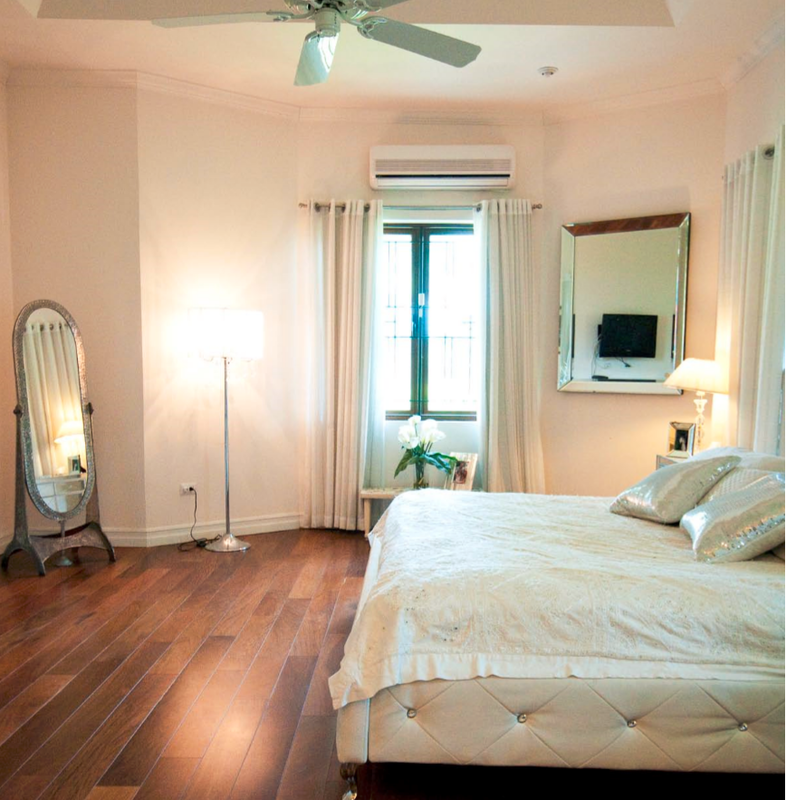 The bedroom is equipped with AC, there's a sitting area and fully equipped kitchen. Food 'starter kit' provided. Cozy one bedroom apartment in Carenage, which is located at the Western point of Trinidad a 15-25 minute drive from Port of Spain. 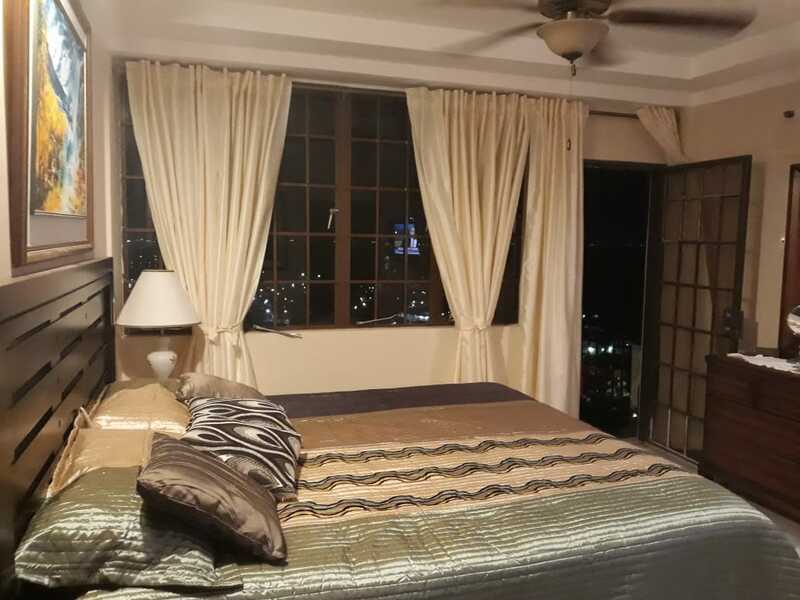 Ideally located to fetes such as Farm House, Phuket and the Harbour Master, this annex is a basic but fully furnished and equipped unit which caters to your basic carnival needs. Included is Wifi, private bathroom, local daily breakfast, parking for 1 car. This apartment is suitable for a maximum of 3 persons. Non refundable deposit of 30%, due 7 days after booking. 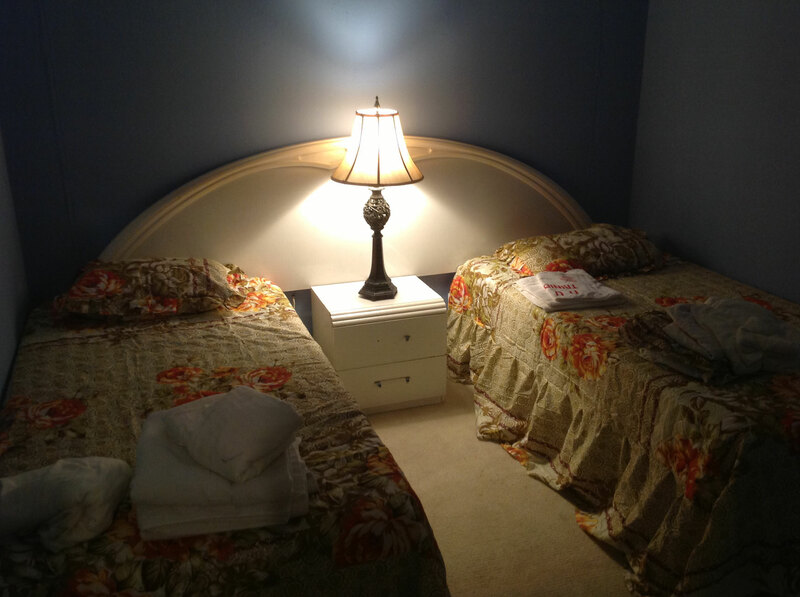 Available in a private, gated home in Cascade a 10 minute walk to/from the Savannah, we have two private rooms which share a bathroom. 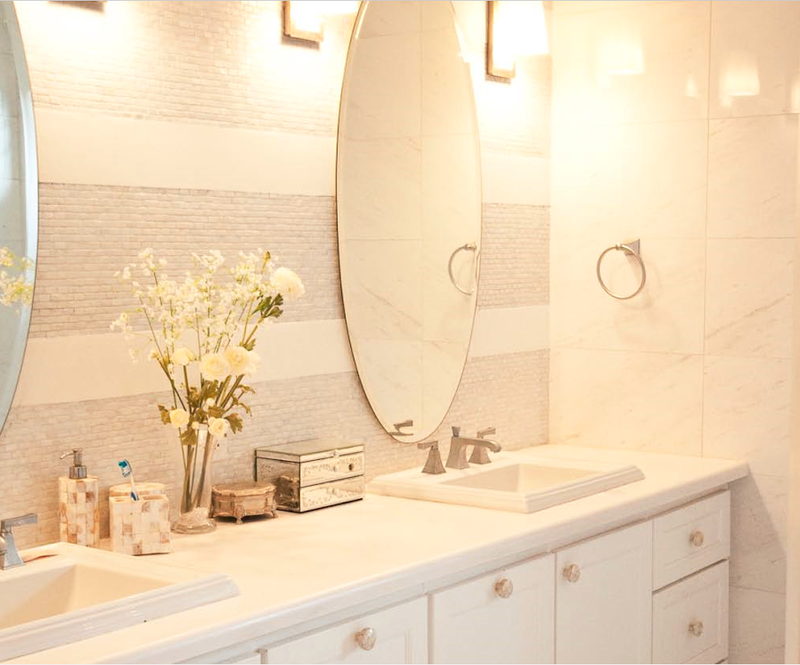 These rooms are in a separate wing of the home guaranteeing privacy. 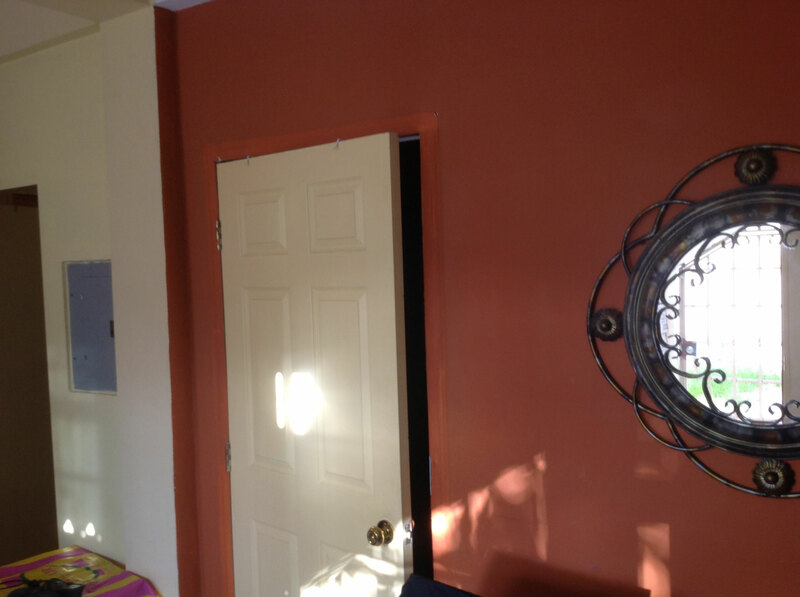 Located near enough to all of the action as well as the local grocery (Massy Stores), you will never miss a beat at this lodgings or have a need for anything. The rooms are equipped with AC, Wifi is available on the compound as well as one parking spot. One room also has a fridge where you can keep your items. Breakfast also included. 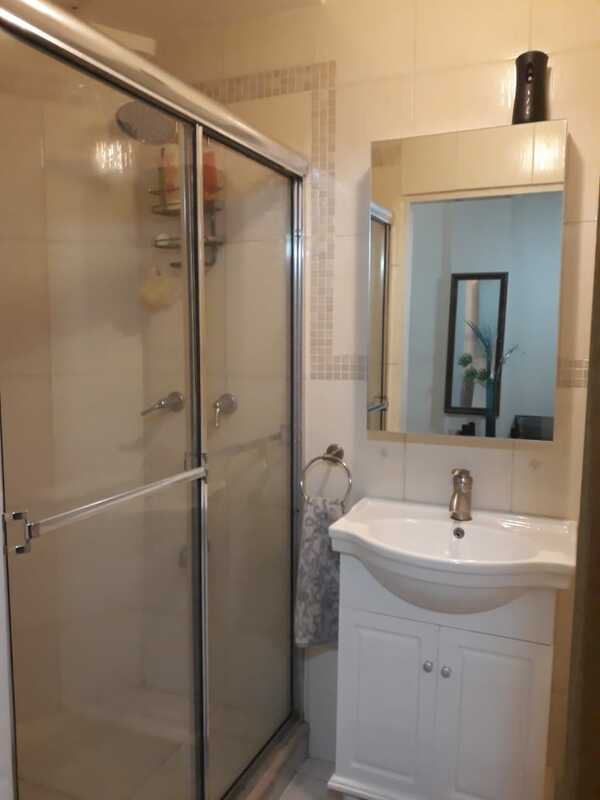 Two rooms available in a private home in early maraval. Walking distance to KFC, Shoppes of Maraval, banks, gym and grocery stores! Located nearby to the Maraval food scene and a 5 minute drive to the Queens Park Savannah! Each room has it's own private bathroom is equipped with AC, television and Wifi is available on the compound Breakfast bar also included. The owner will also make available use of laundry services depending on the length of stay. !PLEASE NOTE THESE ROOMS ARE LOCATED ON THE THIRD FLOOR OF A PRIVATE HOME! Must be able to navigate steps. To book both rooms, upon checkout, change the number of rooms to "2" in your cart. 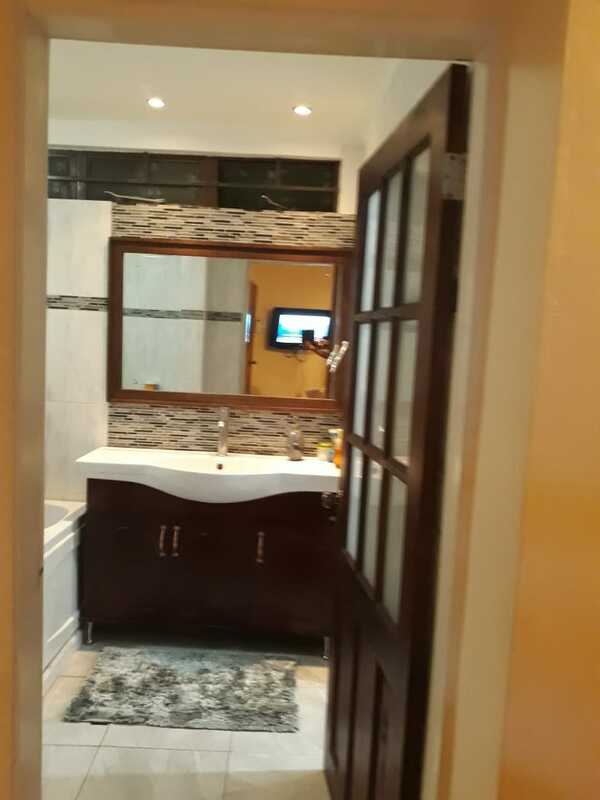 Room in guesthouse in Carlos street, Woodbrook, footsteps from the iconic Ariapita Avenue and just a 10 minute walk to the Queens Park Savannah! Aptly located near all of the action, you will never miss a beat at this lodgings. The room has it's own private bathroom is equipped with AC, television and Wifi is available on the compound which boasts a swimming pool, bbq area and security. Breakfast also included. Our "go to" option for mid-range budget travellers still looking to experience Trinidad Carnival without breaking the bank! A small guesthouse ideally located near to the Savannah you can get to the famous 'drag' in 10 minutes via walking. Ideally located for fetes happening in the Port of Spain area as well as for the parade of the bands, this option will give you piece of mind, comfort and flexibility whilst exploring what Trinidad has to offer. 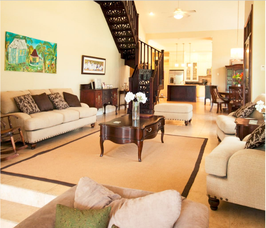 4bedroom house in Diego Martin! Centrally located executive house in a safe and quiet neighbourhood available for Carnival 2018. 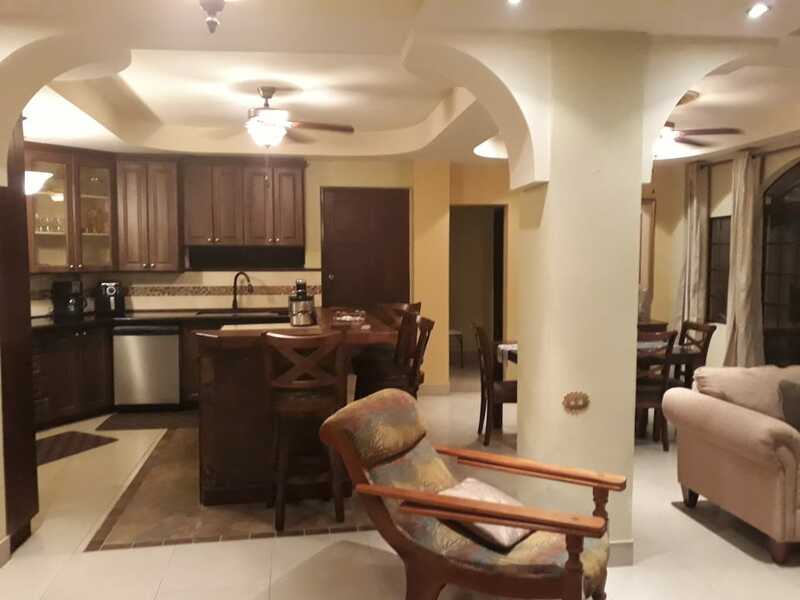 15 minutes drive away from Port of Spain, Diego Martin and Chaguaramas, this house puts you at the nucleus of many of the Carnival activities. This 4 bedroom 3 bathroom house is great for large groups and/or families who want the best of both worlds - a pumping Carnival whilst basking in the peace and quiet that this luxury house has to offer. 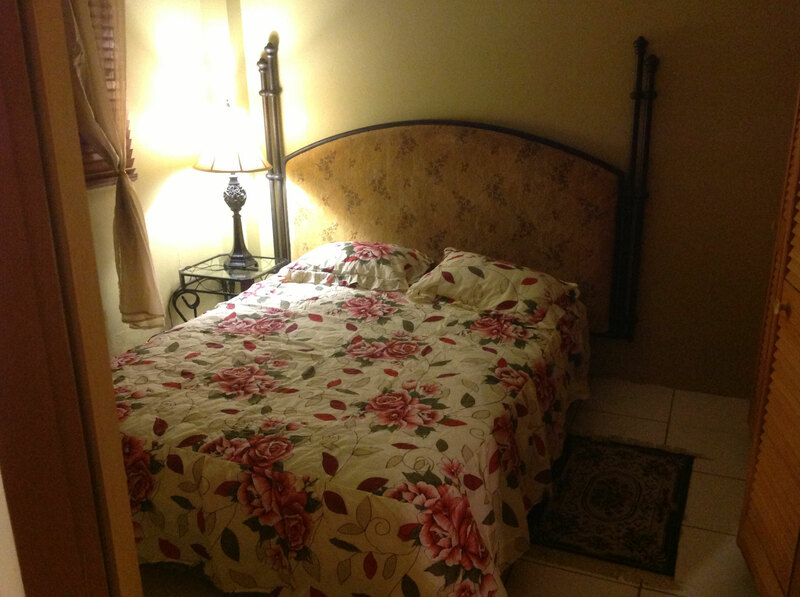 Wifi, AC, Maid Service and fully furnished and equipped, this house takes care of your needs. Comfortable for 8. Maximum group size - 9 people. Bedroom #1 Master Bedroom / King Size Bed / En Suite Bathroom with Tub. Bedroom #2 Queen Size Bed / En Suite Bathroom. TV Room / Porch / Large Back Yard. 3 bedroom house in Diego Martin! Centrally located executive house in a safe and quiet neighbourhood. The home, a 15 minute drive away from Port of Spain, and Chaguaramas, puts you at the nucleus of many of the Carnival activities. This 3 bedroom 3 bathroom house is great for large groups and/or families who want the best of both worlds - a pumping Carnival whilst basking in the peace and quiet that this luxury house has to offer. 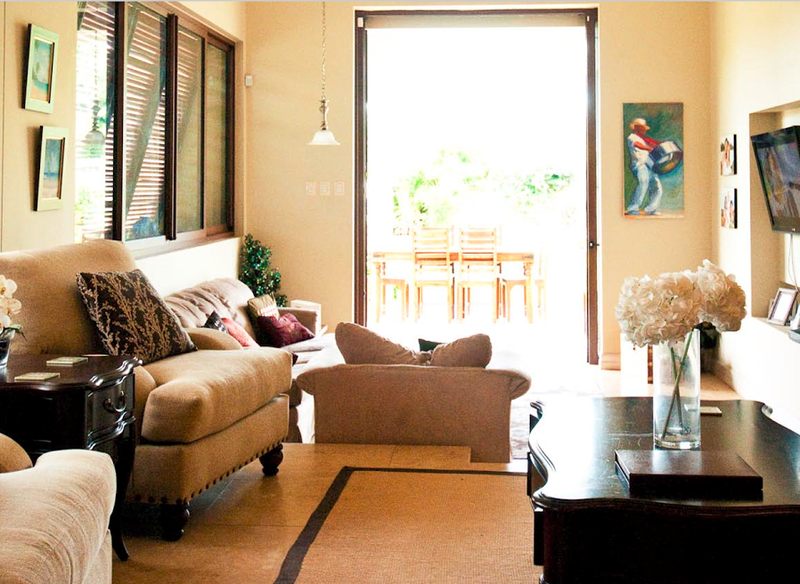 Wifi, AC and fully furnished and equipped, this house takes care of your needs. Maximum group size - 6 people. Non refundable deposit of 50% 7 days after booking. Our "go to" option for budget travellers still looking to experience Trinidad Carnival without breaking the bank! A small guesthouse ideally located near to groceries, banks and public transport a 10-15 minute drive from the Savannah. Ideally located for fetes happening in the Western Corridor, this option will give you piece of mind, comfort and flexibility whilst exploring what Trinidad has to offer.